In her five years with FUND Consulting, Moira has worked with over 40 organizations nationwide, completing 57 funding applications that resulted in over $22 million in awards for CDFI banks and loan funds. She has also completed eight market studies and customer surveys, 26 CDFI Certification and Recertification applications, and 10 impact systems analyses, in addition to various strategic and capitalization plans and compliance reports. Moira brings five years of experience in community development and research to her role at FUND. Prior to joining FUND Consulting she worked for IFF, a multi-state CDFI providing lending and real estate consulting to nonprofits, where she was the lead GIS analyst and conducted in-depth research on social services in communities across the country. Moira’s work has included needs assessments of five large public school systems, development of maps displaying communities with low access to healthy food options, a statewide analysis of early care and education in Illinois, and a survey and visual analysis of health and human services across Lake County, Illinois. She has also worked with the Metropolitan Planning Council, The Lakota Group, and Habitat for Humanity as an AmeriCorps volunteer. 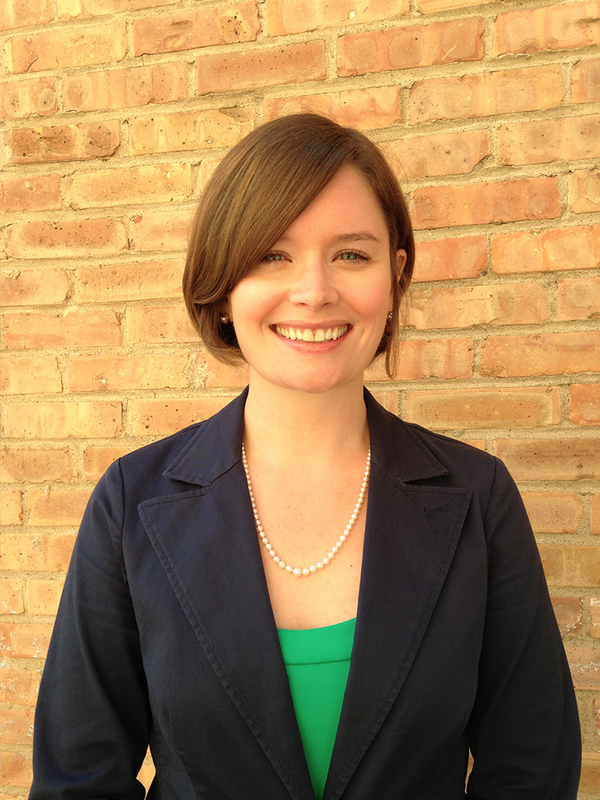 Moira holds a Masters of Urban Planning and Policy from the University of Illinois at Chicago and a BA in Communication from Saint Louis University.